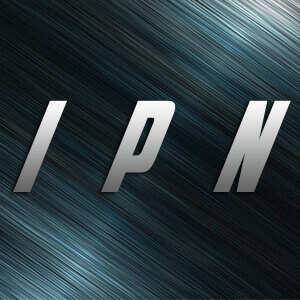 The iPoker.it Network is the little brother of the famous iPoker network,, which is one of the biggest and most established poker networks in the world. 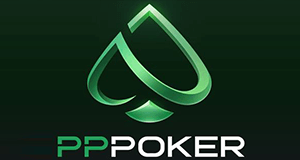 Speaking of little regarding the size of iPoker.it would be an understatement though, as iPoker.it itself is the 20th biggest online poker site worldwide! It consists of 7 online poker rooms, so-called skins and was designed with the preferences of Italian poker players in mind. 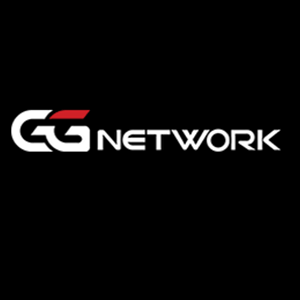 That means this poker network is customized to meet all the needs of the Italian poker market. 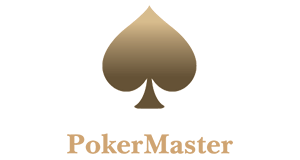 In addition to that, iPoker.it has a strong P2P community and high player liquidity and uses one of the best softwares in the business. 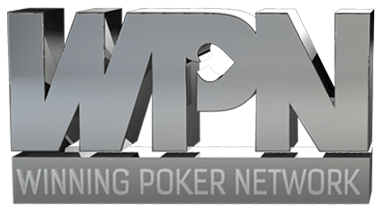 The online poker rooms of the iPoker.it network use the revolutionary Playtech software, which is very stable and has set new security standards in the poker world. 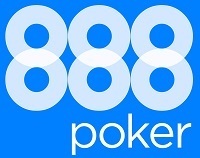 Playtech is the software provider behind the famous iPoker network. The company created an unparalleled product with a very fresh design, high stability and top safety. The software features not less than nine different poker types such as Fast-Fold Poker or the popular Twister Spin & Gos. A state of the art Random Number Generator (RNG) guarantees a random outcome for all poker games. On top of that, industry-leading collusion prevention and detection tools are providing a secure gaming environment. We highly recommend Eurobet.it Poker as this online poker room offers the best promotions and rakeback deal on the iPoker.it network. As mentioned avove, Eurobet offers the highest rakeback and best promotions on the iPoker.it network. 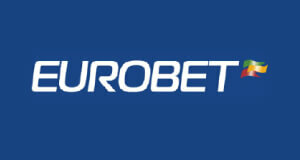 Eurobet offers a massive First Deposit Bonus of 100% up to €1,000, plus up to 40% rakeback. And that is not all, as you also get access to our high-value private promotions such as the poker sponsorship, where you can get sponsored for live tournaments of your own choice!